LEFT TO RIGHT:The British Matilda Tank, The American Sherman Tank and The German Panzer III Tank. By the North African Campaign of World War II, I am referring to the Western Desert Camapigns aswell as the post-Torch Landings Campaign from Algeria and Morocco into Tunisia The North African Campaign of the Second World War was extremely important because it was the only land based fight that the Allies could take to the Axis powers from September 1940 until the invasion of Sicily in July 1943. It was very important in strategic terms with the Mediterranean, and the British African Empire at stake. 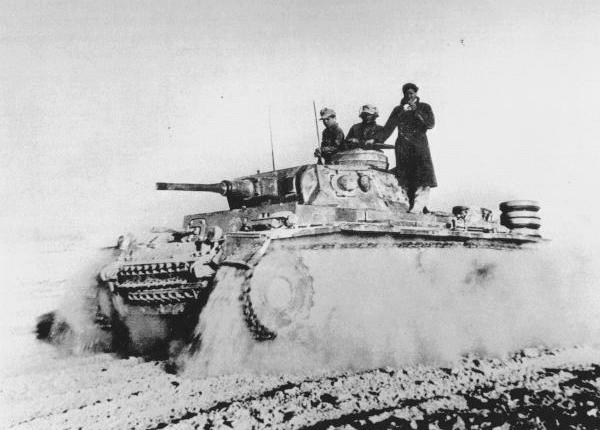 The North African Campaign drew Axis forces away from the Eastern Front and Fortress Europe (Axis defences against Allied invasion of European mainland from Britain), but for the Allies it also served to delay the 'Second Front' that Stalin so desperately wanted to see. This page is written with the theme of decisiveness. Throughout this study of the North African Campaign I shall focus on those people, battles and technologically decisive factors that influenced the outcome of famous Desert War. 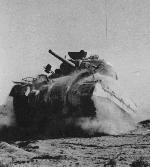 I shall try to dispel those myths about the Desert War that I feel are at best misleading and at worst entirely untrue. 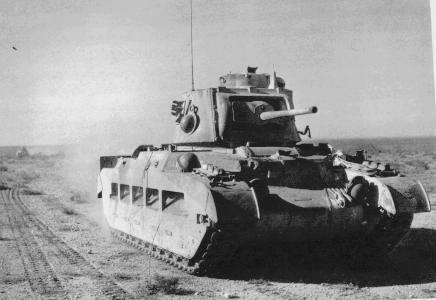 There are certain inconsistencies in the history of the North African Campaign, such as the concentration on the figures such as Montgomery and Rommel when the real decisive factor in the Campaign was the Battle of The Mediterranean. Statistics are also inconsistent, with the technological superiority of the Panzer tanks not being taken into account. I hope to highlight all of these myths and inconsistencies to present the North African Campaign in its true light. Also if you share an interest in the Second World War then please E-Mail me so that we can learn from eachother and therfore help eachother with photos, stats and general information. Would like to build up friendships with people who share the same interests as myself. So Mail Me ! Offer your Help here. Required Information. Go To My LInKs Page. All the views on the North African Campaign featured on these pages are my own personal views or my interpretation of others views. If any offense is taken or if historical inaccuracies are present then please E-Mail me and I shall discuss and, if needed, correct them.